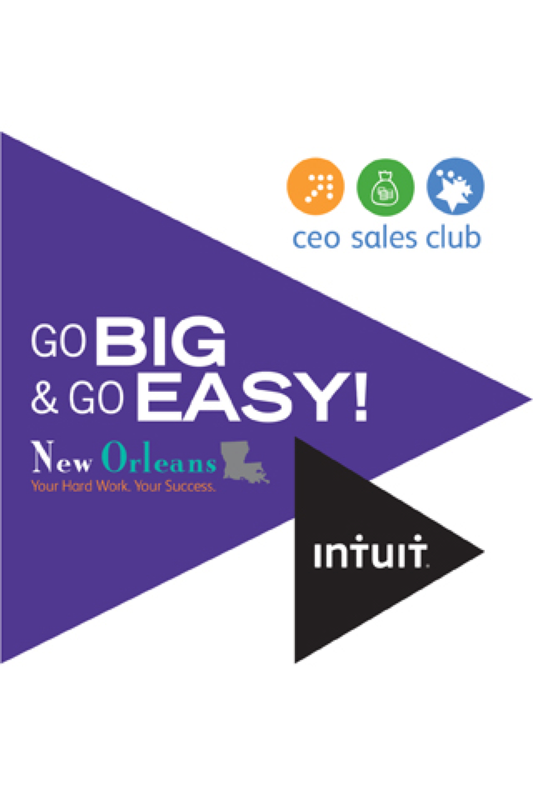 The CEO Sales Club is Intuit's recognition program for top sales performers. The travel award for CEO Sales Club winners is several days of fun and celebration for the best of the best. This year, winners will travel to New Orleans on October 17-21, staying at the luxurious Windsor Court Hotel. This app is for participants only and is locked; a password will be provided.